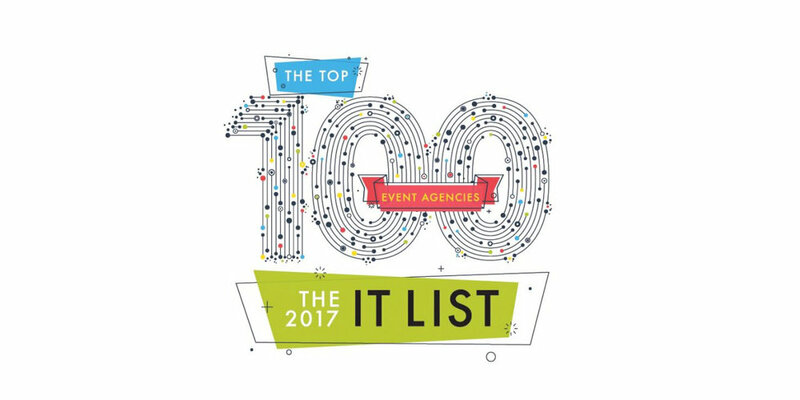 For the 12th straight year, Momentum is honored to be named by Event Marketer on its annual "It List." Elena Klau (SVP, group director of strategy, insights and performance) was named to the SportsBusiness Journal's "Forty Under 40" list and shares the experiences that led her to this great honor. CEO Chris Weil was profiled by the SportsBusiness Daily, sharing the advice from his father that kickstarted his career, how he approached being named CEO at age 37 and the power of experiences. "Truth be told, our editors always figured it was inevitable that a brand would end up winning our Grand Ex twice. But in an age of RFIs, RFPs and fickle marketers who seem to change agencies way too often, we figured the odds of a brand and the same agency winning the Grand Ex twice were slim. But after 14 years, they did. You gotta give it up to American Express for its commitment, focus and for staying in the game with the sport of tennis, with the US Open property and with its longtime agency of record Momentum Worldwide." CEO Chris Weil and a number of Momentum NY employees joined with New York City high school students to give them a taste of the real world of advertising on Wednesday at ReACT, an advertising competition sponsored by the 4A's.